On August 02, 2017 the first 65 km long section of the Da Nang – Quang Ngai Expressway was opened to traffic. 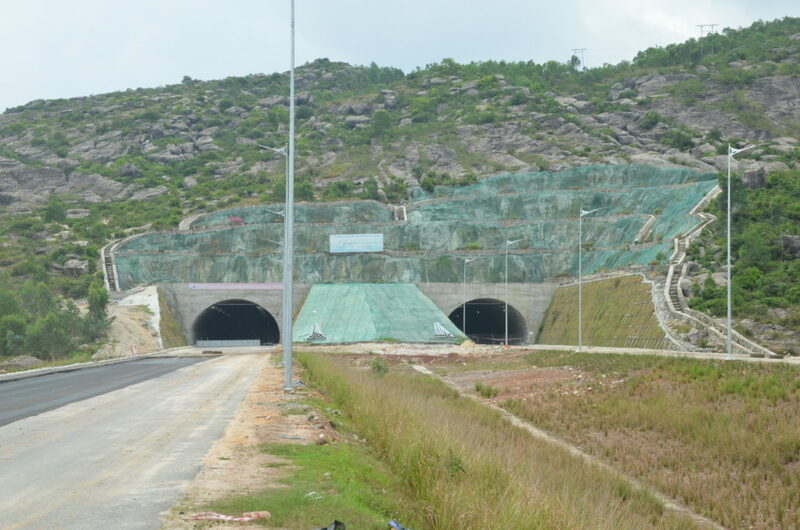 The Da Nang – Quang Ngai Expressway is one of the national key projects in Vietnam and the first highway project in the central region. 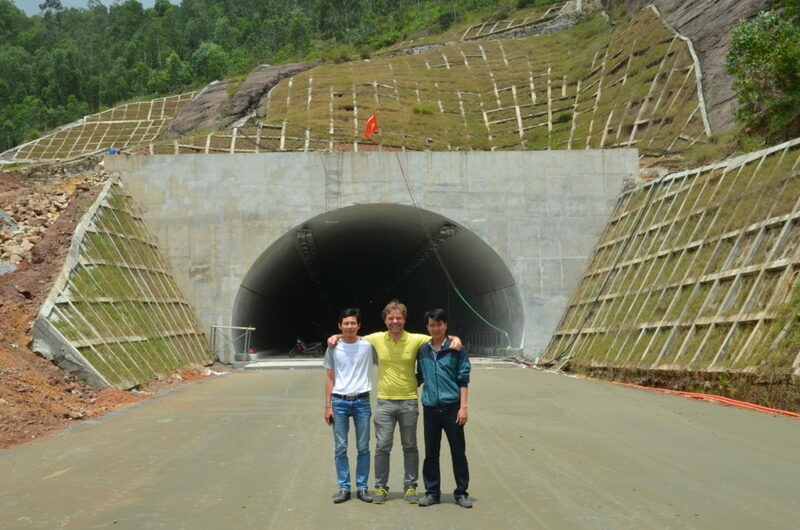 The project has a total length of almost 140 km and leads through provinces and cities like Da Nang, Quang Nam and Quang Ngai. 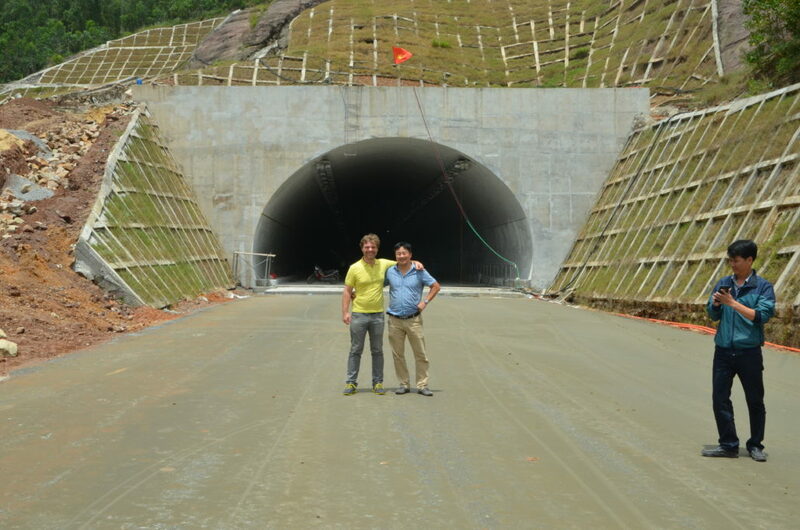 JES supplied the luminance meters for the 540 m long road tunnel close to Da Nang. 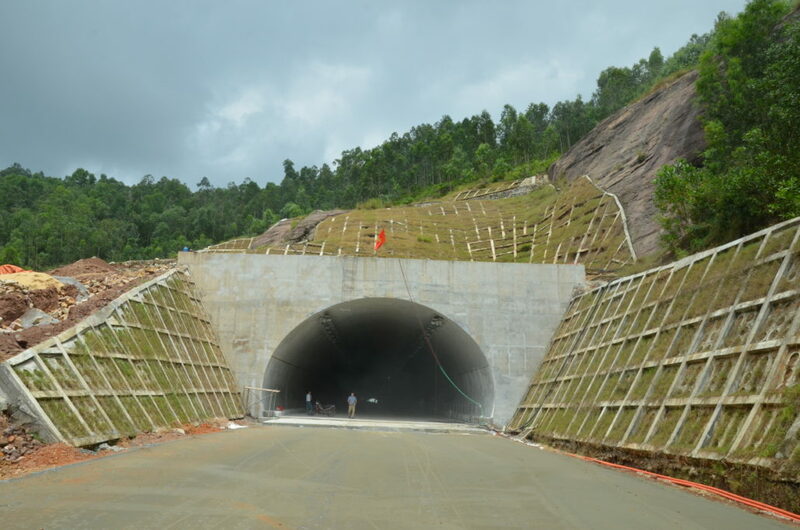 After its opening the four-lane highway will offer investment opportunities which support the socio-economic development of the central region and new international transport connections. Goods turned over at the seaports Tien Sa, Lien Chieu (Da Nang), Ky Ha (Quang Nam) and Dung Quat (Quang Ngai) will be transported smooth and more efficient. 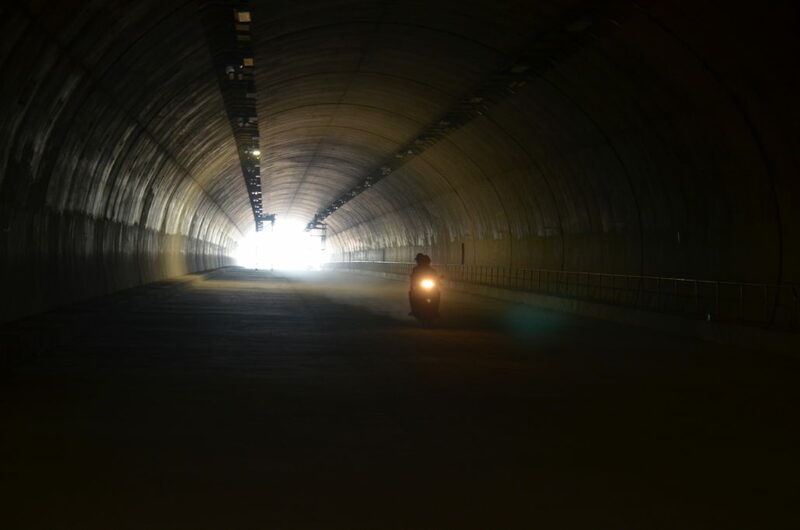 JES supplied the luminance meters for the 540 m long road tunnel. Managing director René Jung visited Vietnam to conduct an on-site training for the employees of the Vietnamese customer.